Are you looking for a good VR-ready PC that will go with your new VR headset, but don’t know what to pick? Today we will be talking about three of the best VR-ready PCs. All three run very smoothly and are great quality, but are at different price points, offer different features, and have varying levels of customizable options. This gaming machine isn’t that heavy compared to most, so it’s easier to take around if you need to. 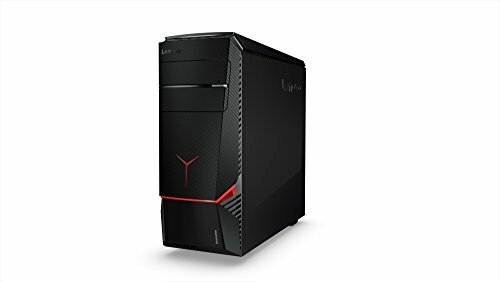 I know a lot of gaming computers are usually really loud and sound like they are about to drive off, but this one is said to be quieter than the average room. This computer can get you through all of the VR missions/experiences, unless you deliberately try to crash it, which isn’t typically an issue, so you should be good to go. 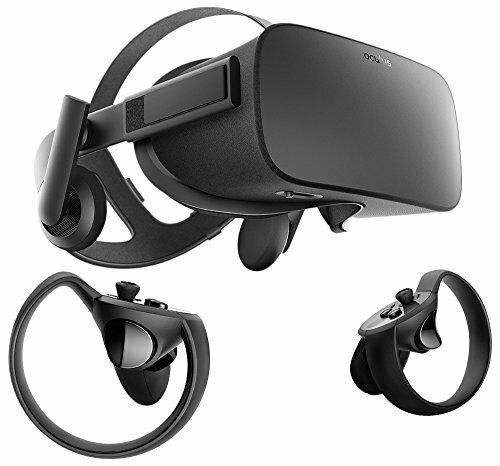 Having little to no frame drop is important, because you can get something called VR sickness, VR sickness is just motion sickness, but it’s caused by frame drops, while using a VR headset. A neat little feature you probably wouldn’t notice at first glance is the great cooling this machine has. It has eight air vents to make sure the heat can get out (and not destroy or melt your computer). The vents on this machine are placed very strategically, so that they have good airflow, taking as much heat away as possible.This machine also just so happens to have programmable interior lighting, which looks absolutely amazing, whether you choose neon lights that rival the brightness of the sun, backlit, or even rainbow. Whatever colors you decide on, it’s sure to draw attention wherever you are. This computer seems like it has been built purely with VR headsets in mind. It offers beautiful graphics, barely drops any frames, and it has a no-tool access, making it easier to upgrade to a better graphics card, or better GPU, and so on. 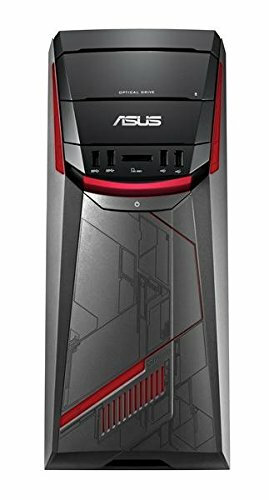 Also, this gaming machine isn’t as heavy as most would be, so just like the previous mentioned computer, if you need to move it or take it somewhere, it shouldn’t be too much of a problem. And while the Lenovo Ideacentre is on the pricier side, it’s entirely worth it with all that you’re getting. And on an aesthetic note, there’s also some nice external and internal lights that spruce things up a bit. The Lenovo Ideacentre comes with one of the most powerful Nvidia GeForce graphics cards, to make sure that the VR experience you get with this bad boy is all out amazing.This computer does come with interior and exterior lighting, but it is not programmable like that of the Asus Core. This computer does come VR-ready, and the Cyberpowerpc comes with a neat graphics card that can handle any VR experience perfectly, as well as a good processor so you won’t experience much fps drop. 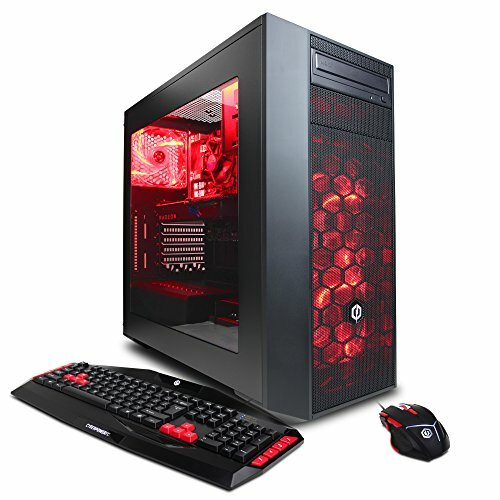 This computer has been the choice for champion teams, such as Team Solomid, NRG, as well as pro streamers, such as Summit1G, Trick2G, and many others. Another great feature is the free lifetime tech support, and a 1 year labor and parts warranty. This computer also has a clear, see-through side panel, so you can easily show off the interior of the majestic beast called Cyberpowerpc Xtreme. I The easy-to-remove components allow for huge upgrades, so this computer should last you at least four, maybe five years, which is great for computers. This specific computer has also received readers choice award for home desktop PCs. The only downside is that there’s no built-in wireless, it does come with a USB wireless adapter. 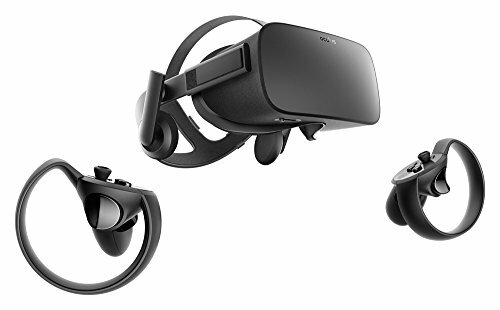 So really, you don’t need the best on the market to get a good VR experience, but you want something that looks nice, does the job, and doesn’t give you VR sickness in the process. If you’re on a tight budget, the Cyberpowerpc is a fantastic option, because while it definitely fits the bill, you’re not having to pay for extra bells and whistles. If you’re looking to get yourself “the best of the best,” however, the Asus Core and Lenovo Ideacentre are definitely higher end, and the more customizable the experience, the better. All you need a VR headset like the Oculus Rift and one of these PCs to get started.